It’s been a year ago since I met The System. Months later after the event, I’ve met Mic Murphy a few times. Hopefully, they will play in NYC again. 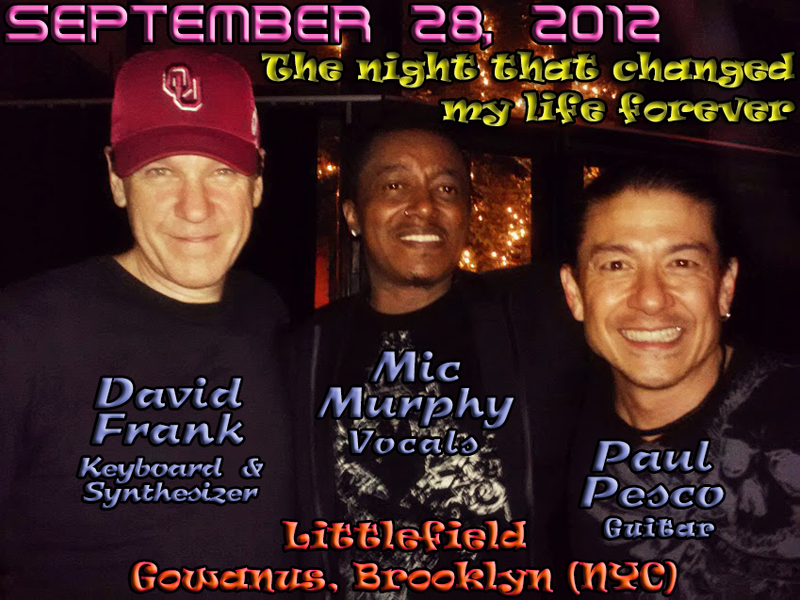 Like I said, it’s been one year since Littlefield NYC (located at the Gowanus section of Brooklyn, NY). Here’s my new write-up on Medium. It’s a 23 minute read (or less) and it’s about my experience at that event. I should have wrote it last year, but I was busy. So, here it is! One Year ago, it changed my life. Thank you guys for making it happen! You are the best!